Nurses often work long hours, and they’re thrown into high-stress situations when they’re on the job. Because of this, you need someone who truly loves what they do. A nurse who comes to work to collect a paycheck and then leave won’t provide the best care possible to patients. The ability to think quickly on their feet. Working in the medical field often means dealing with patients who are in the middle of a health crisis. Nurses don’t get time to weigh options. When it’s a matter of life or death, they have to analyze choices as quickly as possible and make a decision that’s best for the patient. Therefore, you need to find someone who can think quickly on their feet without getting overwhelmed. The knowledge base necessary to do the job well. Nursing requires a lot of technical skill, so you’ll want to find someone with the proper training to do the job well. It’s not enough to have passion and enthusiasm for the field. They need to know about the tools, techniques, and latest technology too. Nurses need to be able to interact with patients’ families in a manner that’s respectful and compassionate. Many of these people will find themselves in highly emotional situations. They need someone to be respectful of this and be willing to offer support. Good bedside manner is absolutely essential for your nursing staff. Nurses need to be able to explain to patients and family members what’s going on with an individual’s treatment plan in a way that makes sense. They often have to do this in a high-pressure situation. As a result, strong communication skills are a must. The ability to contribute to a team. Nurses are working with other nurses, doctors, pharmacists, and all types of hospital staff members each day. 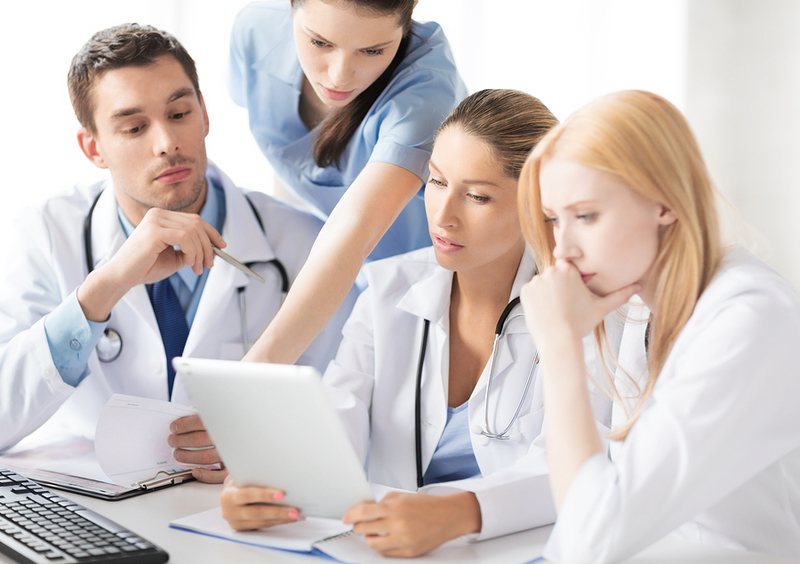 The right nurse will be able to work with various personality types in a productive way. Those who cause conflict will become disruptive quickly. 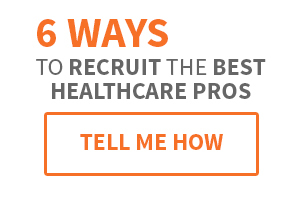 What do you look for when you’re hiring RNs? Share with us in the comments!